Spying doesn’t only exist in the movies. In real life, you can also spy on someone using various types of spy gadgets. Whether you want to get more information about colleagues or track spouses and family members, the following spy devices may come in handy. However, when using any spying gadget, make sure that what you do is still legal and not against the law. 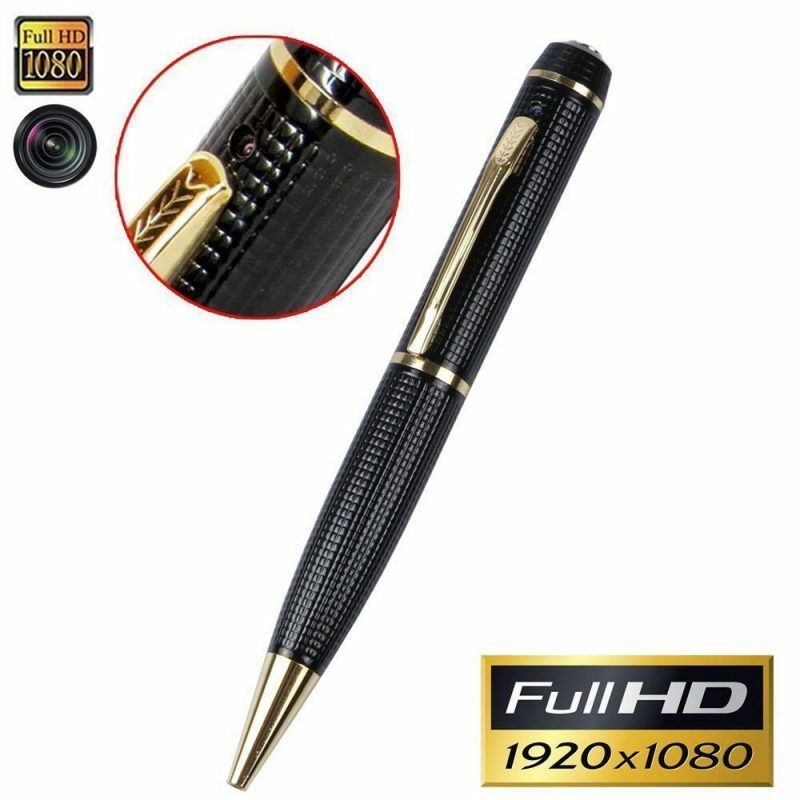 Spying on someone who works at the office or corporations might be easier with a camera pen. At first glance, this device looks like a regular pen, and since it is one of the most common office equipment, it rarely raises any suspicion. The magic is stored inside the pen. It is built with a tiny camera that can record any sounds and movements. Most types and models of camera pen have 16-32 GB storage capacity. Meanwhile, the video quality varies from 720p to HD resolution. This is one of the useful spy gadgets that you can install at home, serving as another form of CCTV cameras. Because it is hidden more secretly under an air freshener device, not many people realize that this gadget is built with a camera inside. 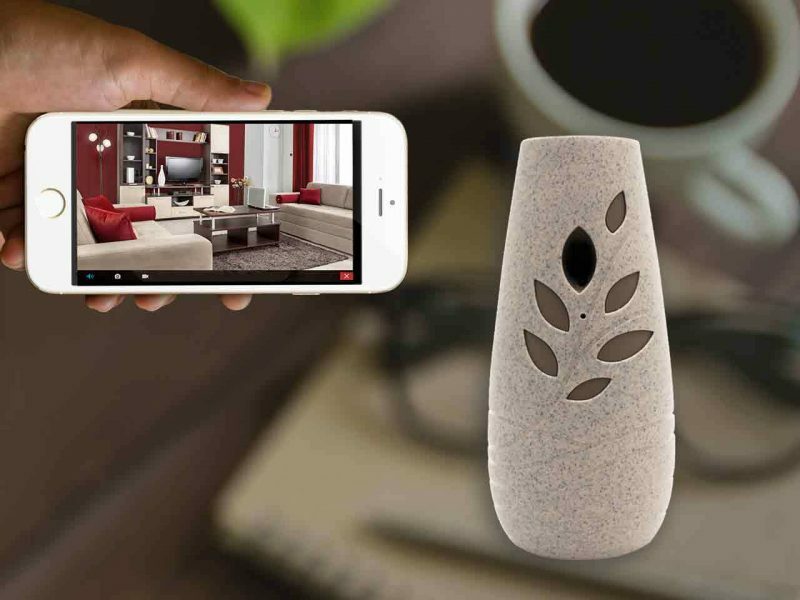 The video recorded by Spy Air Freshener will be connected directly to your smartphones over the internet or wireless network. It is also equipped with a sensor system that can alert you whenever suspicious movements captured by the device. Therefore, you can monitor what happens at home when you’re away. The drone has been popularly used these days. With a couple of modifications, this small aircraft can be turned into one of the coolest spy gadgets. Installing a camera in a drone will allow you to spy and record outdoor activities. 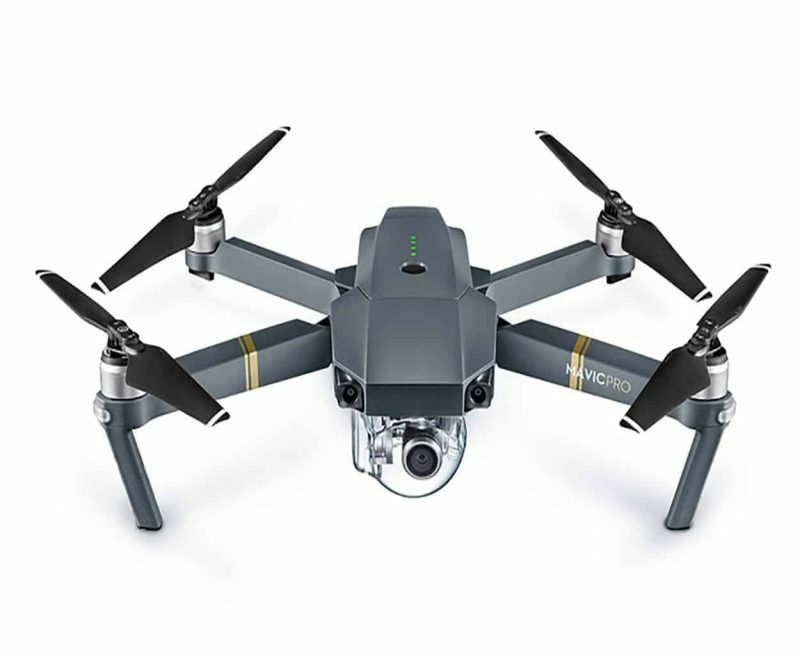 Drone camera comes in better video qualities compared to most camera-hidden devices. You can choose the one with HD, 4K, or other preferred resolutions. This device is a little different from most types of spy gadgets. Its main role is not spying on targets; instead, it is used as a media to transfer the data clandestinely. Nonetheless, spy coins still belong to the list because spies and secret organizations have used them for decades. As you may infer from the name, this spy device is in the form of coins with different denominations. 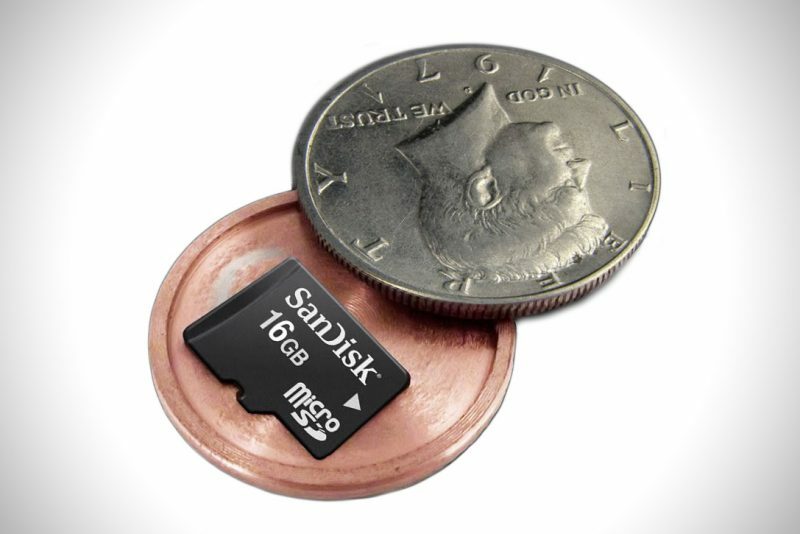 In the past, the coins were used to deliver written or typed secret message, but they are now equipped with a MicroSD card for digital data transfer. 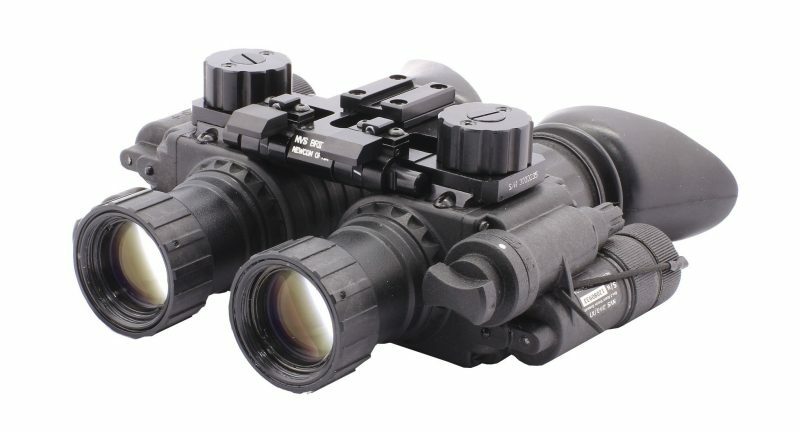 Due to its functionality, night vision goggles are considered one of the best spy gadgets. This device is equipped with built-in infrared that will illuminate your vision in the dark of the night. Most models come in simple operations. They only have a single push button for controlling the illuminator and other settings. Additionally, they are easy to adjust for both the left and right eye. 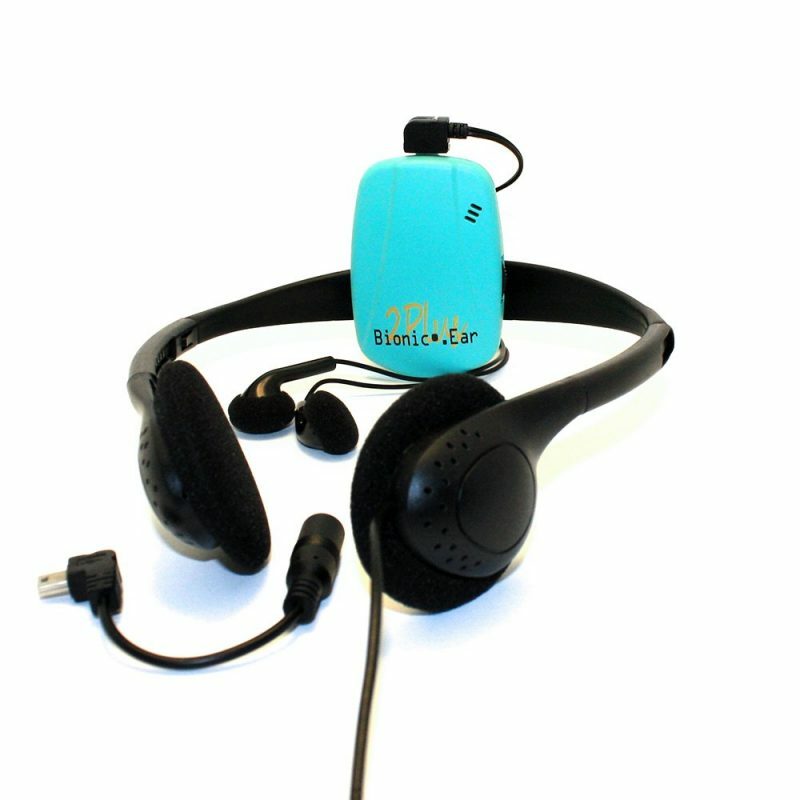 Mostly used to overhear the target’s conversation, Bionic Ear Hearing Amplifier consists of a pair of headphones which is connected through a wire to a small microphone. The device will amplify the sound up to 50 decibels while reaching the distance of 20-50 meters, depending on the types and models. Also, it is equipped with volume control, so you can set the volume you want to hear without raising people’s suspicion. If Bionic Ear allows you to listen to the target’s voice from a distance, this spy USB can work even better. It can record the voice in secret, so you can save it for later or listen to it on repeat. 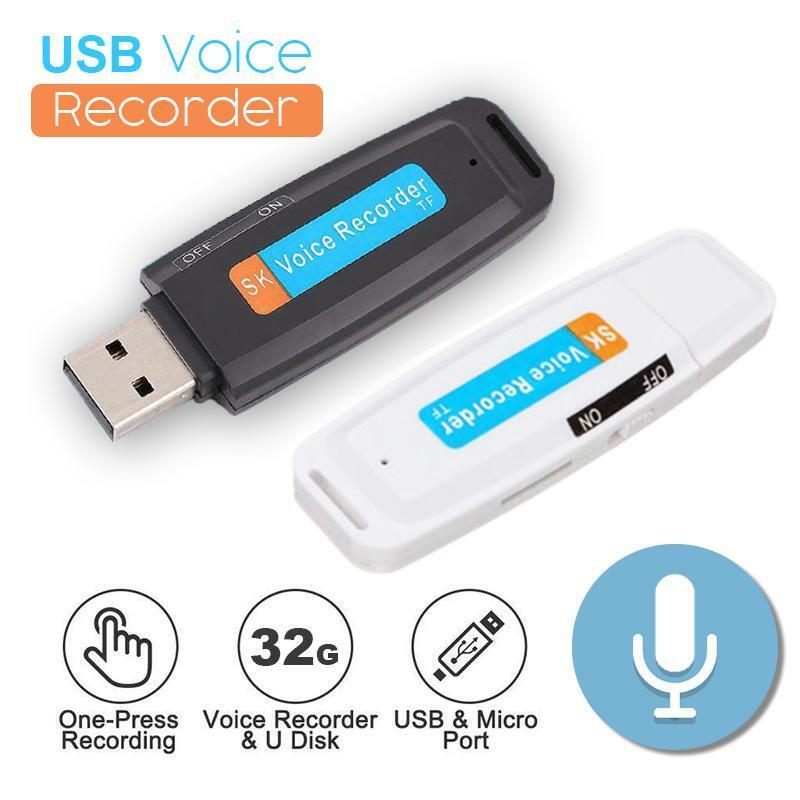 The USB Voice Recorder can work from two to four hours and record the audio up to 100 hours. Different models come in different capacities. At the very least, it contains an 8-GigaByte memory, while some others have the memory capacity of 32 GB. This Voice Recorder USB is included on the list of popular spy gadgets. For that reason, you can easily find it in the market or spy companies. 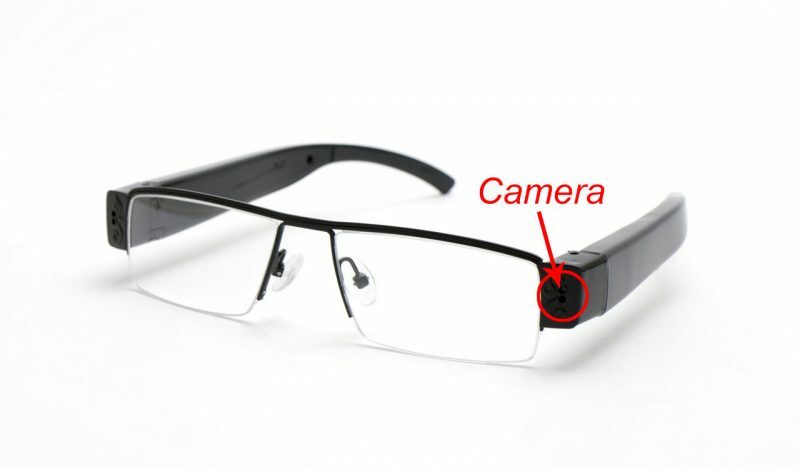 Are you familiar with Google Glass? It is the wearable computer from Google which can do various works, including voice and video recording. However, because this device is too noticeable, it doesn’t qualify as spy gadgets. If you want to work in secret, the alternative one is using spy glasses. Having similar concepts to Google Glass, this gadget can record videos in HD quality up to 2 hours after full charge. Additionally, it is compatible with both iOS and Windows. Therefore, you can easily connect the device with the computer. By looking at the spy gadgets list above, it is fair to conclude that everyone can be a spy if they have the right devices. There are lots of choices available, so you can choose any gadget you prefer. Whichever spy device you choose, remember to use it wisely and don’t do anything that’s against the law.